How do you get your toddler, pre schooler or older child to eat vegetables? Actually, that’s not true. I’m being unfair. I’m being unfair on my kids and unfair myself. Of course my kids have “issues” with some vegetables. They aren’t “healthy eating adults” who eat everything green and fibrous. They are normal kids who eat some vegetable but not all. And that’s fine. They are normal. I just have to remind myself. Frequently. 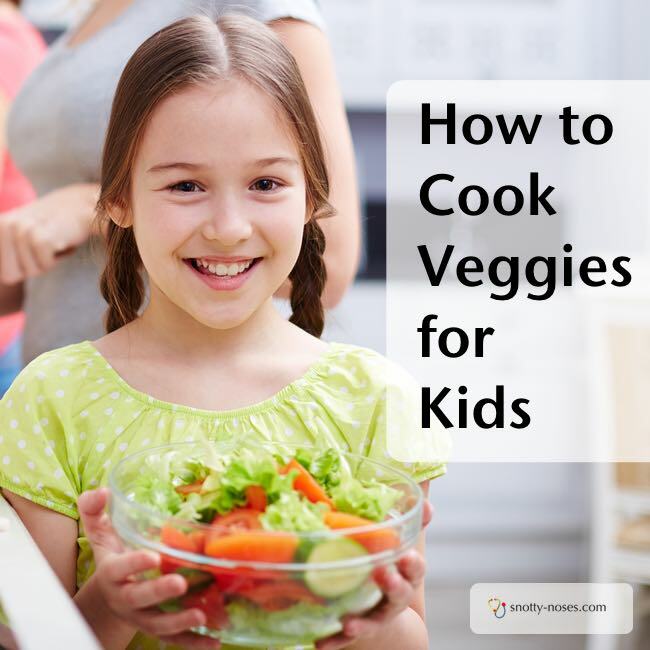 So here’s a two part serious on how to cook vegetables such that your kids will actually eat them. Today I’ll look at your kids, your expectations and all the stress surrounding vegetables and next week I’ll look at the vegetables and give you some tips to help you with the cooking. You are not alone. Parents across the globe worry that their children don’t eat enough veggies. It’s good that you worry. It shows you’re on the right track. Chances are that if you don’t worry, you aren’t feeding your kids enough veggies. Half of what you eat should be fruit and veggies. But don’t worry if it isn’t. Think of childhood as “vegetable training”. You are teaching them to enjoy vegetables so that when they are adults, they’ll choose to eat them. That won’t happen if you ram them down their throat. Or pressure them to eat. Give them what they like. They love raw carrots? Great. Let them eat raw carrots. Keep introducing new ones. They won’t like them at first. It takes time. You have to keep going, without pressure. Even then, you might find that they don’t like them. Just keep giving them new ones (as well as the ones you know they’ll eat). Give them control. Let them choose some dishes to make. If it’s vegetables you want them to eat, give them a vegetarian book, or look through some vegetable pinterest boards and let them choose some things to try. Don’t worry if they don’t like them. That’s life. Take them shopping. Again, not always if you don’t want to but let them choose some fruit and vegetables. Different types. Do your children like carrots? Do they like them grated, sliced, in circles, baked, roasted? Remember a carrot is not always a carrot! To your children, each different way you do carrots is different. Mix them up. Don’t always go for their favourite. Lots of choice. You want them to eat some vegetables, so you give them some carrots. They don’t feel like carrots today. If you give them carrots, peas and broccoli, they’re more likely to feel like one of them. The more you offer, the more they eat (generally). I have to remind myself frequently that my children don’t eat everything all the time but they do eat lots of healthy things. And that’s OK. When I look at those poor left over vegetables, I remind myself that although they didn’t eat ALL of them, they did eat some vegetables, they did try a bit of new vegetable. Or perhaps they didn’t try it, but they saw it, they smelt it and they got one step closer to accepting it. If you're struggling to get your kids to eat healthily and it's causing you stress and bother, then check out my book. 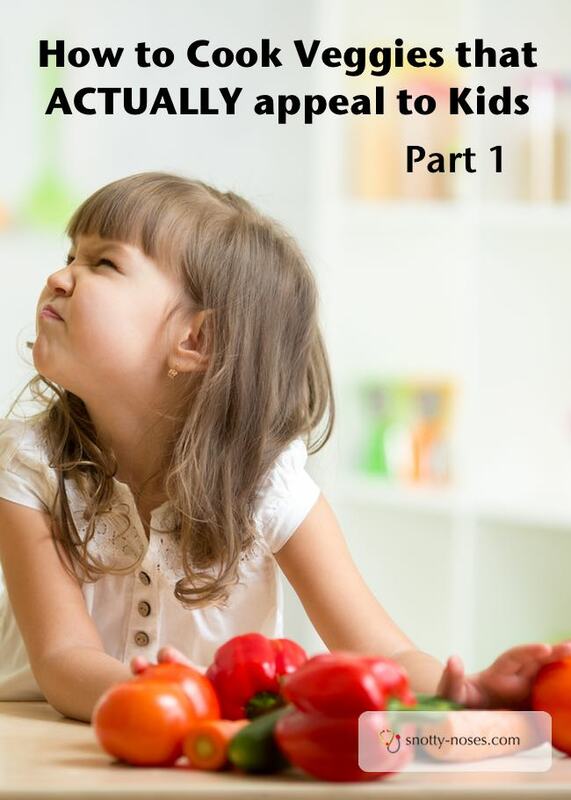 A whole book on the topic of stress free and easy ways to get your kids to love their veggies!